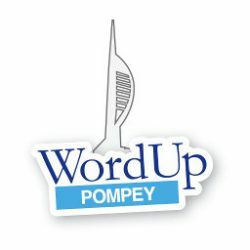 BuddyPress registration turned off - WordUp Pompey! Since this site was created there have been over 500 registrations. Of those less than 1% have been from people who have bothered to contact us to find out what happened with their registration confirmation. So I’ve turned off the “anyone can register” capability to attempt to reduce the amount of spam registrations.